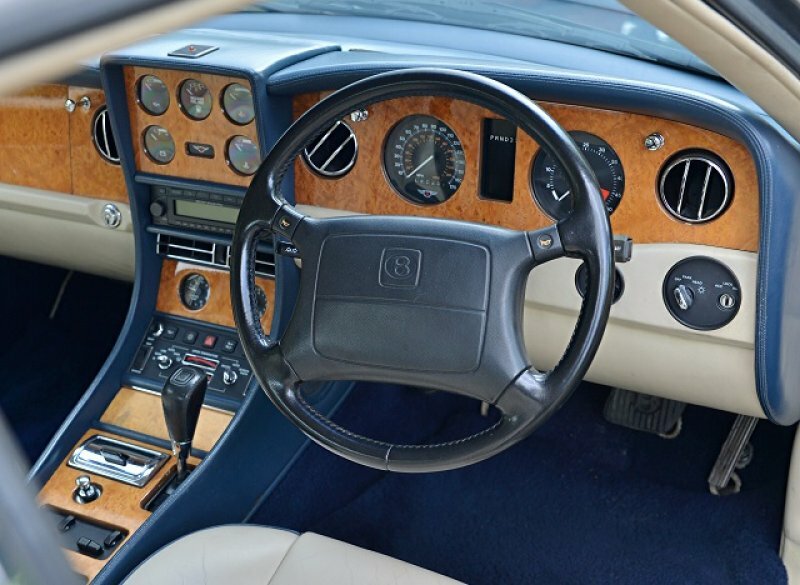 Though launched at the Geneva Salon of 1991, many elements of the John Heffernan/Ken Greenley-penned Continental R had been seen at the same event as far back as 1984, when Bentley unveiled their `Project 90' concept car; a suitably enthusiastic reception leading the company to develop the car for production. 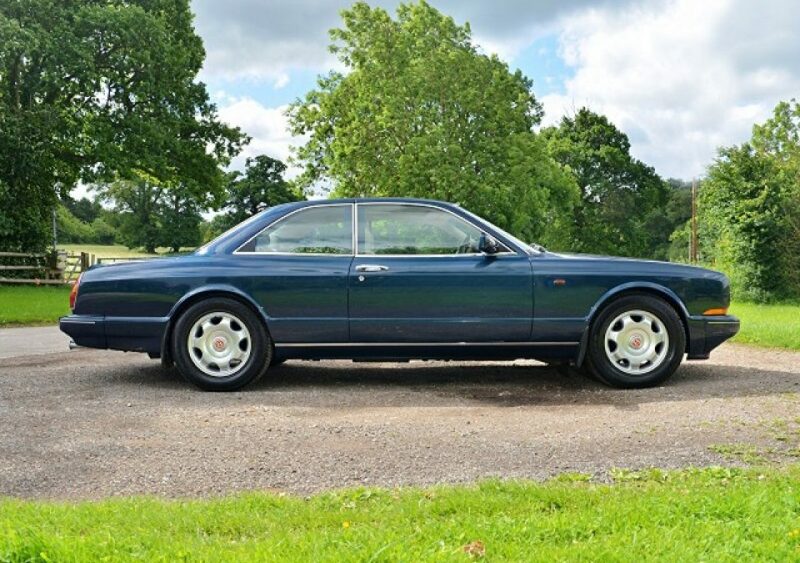 Clearly the Sultan of Brunei approved of the end result, as he bought the 1991 show car at the exhibition. 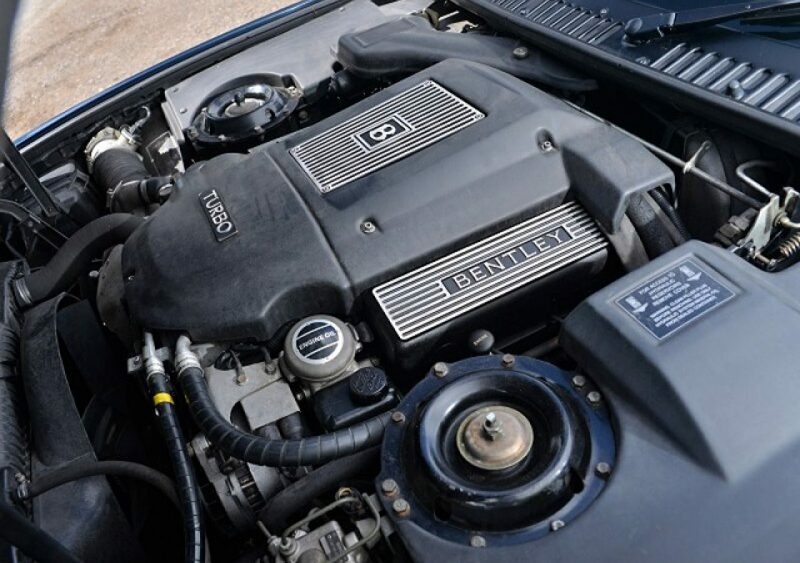 The new car was based on the Turbo R floor-pan and powered by that model's 6.75-litre turbocharged V8 engine, which was believed (the Rolls-Royce/Bentley company of the day never quoted horsepower figures) to produce in the region of 325bhp. 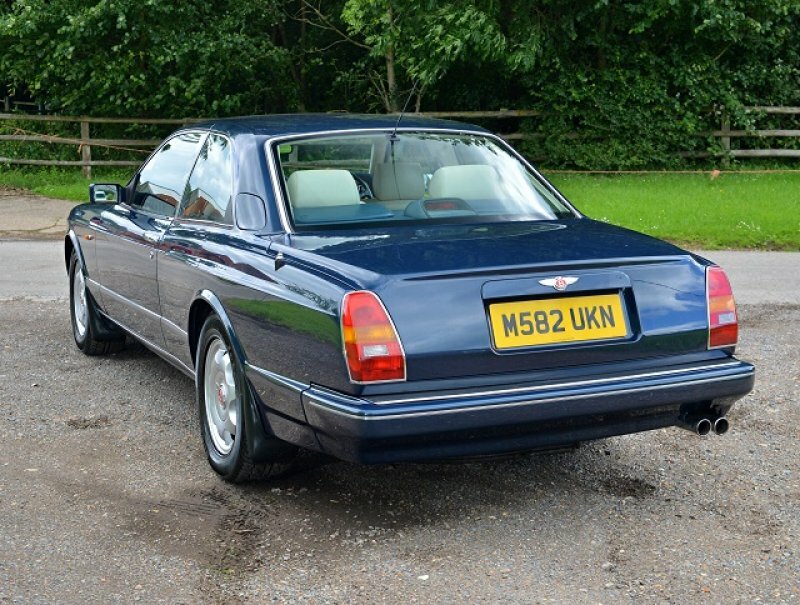 Whatever, it was sufficient to give a top speed of some 145mph and a 0-60mph acceleration time of around 6.6 seconds - no mean performance for a car weighing in at some 2.5 tons and the best of any Bentley in its day. 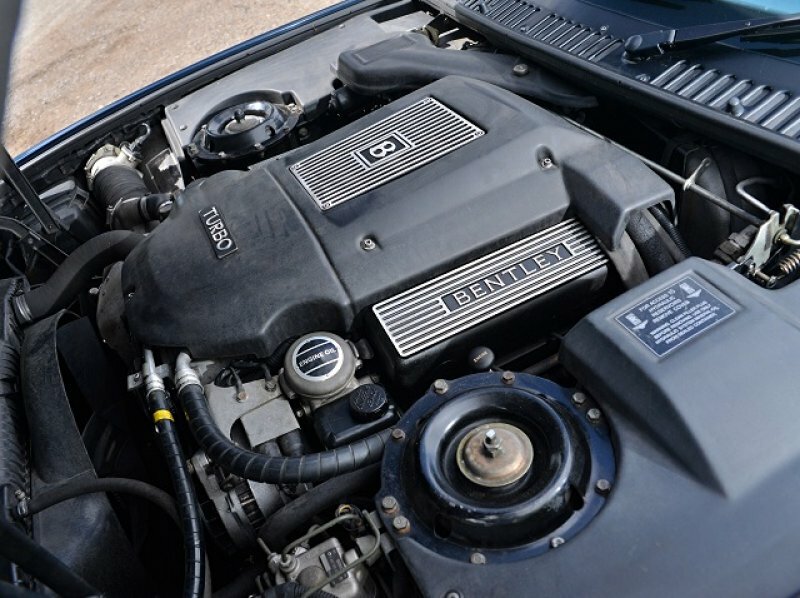 The engine drove through the then new 4-speed GM 4L80-E transmission. Unlike all other Bentleys since the S3 of 1965, its body was unique to the marque and not shared with any model of Rolls-Royce. 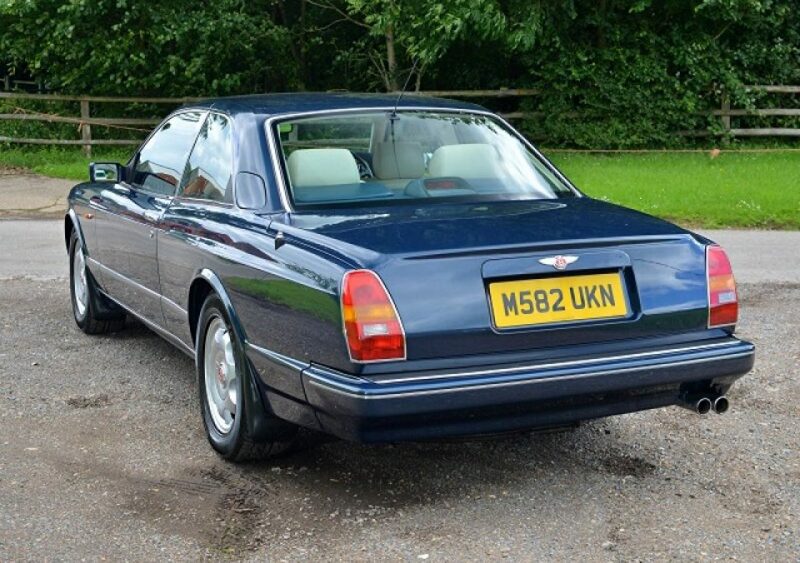 The Continental R was produced from 1991 to 2003, during which time some 1,290 examples were made.